Can a Robot Write a Symphony? 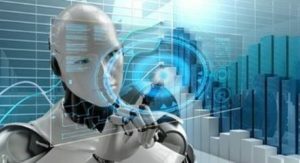 Bots and AI – the New Buzz Words! Artificial intelligence (AI) conjures up images in our minds of the Matrix, rogue robots taking over the world, or robot-kids developing the ability to love. In reality, AI makes it possible for machines to learn from experience, adjust to new information and make decisions based on it. So what does AI look like? 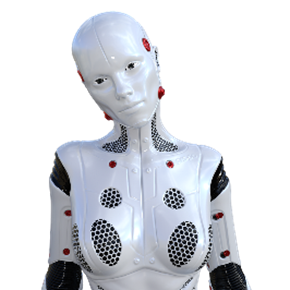 Bots are software programmes that perform automated, repetitive, pre-defined tasks. There are all different kinds of bots – and if you want to find out more about them, have a read of this article. Chatbots are commonly employed as customer service tools or to answer questions (you might have met some of Microsoft’s bots – like T-Bot in Teams?). But they are especially useful when you employ them to go do stuff for you. It’s such a mind-boggling, exciting, fascinating topic. It is also something relevant to today’s Digital Workplace and presents a leading them at this year’s event!